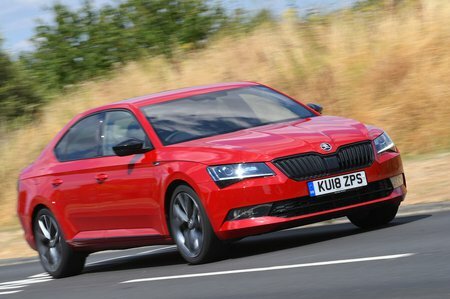 Skoda Superb 1.6 TDI CR S 5dr DSG 2019 Review | What Car? What Car? will save you at least £2,067, but our approved dealers could save you even more. Although it still comes reasonably well equipped with Bluetooth and a DAB radio, we’d only recommend you go for this if you’re on a tight budget.